Augusta National members began wearing the jackets in 1937. 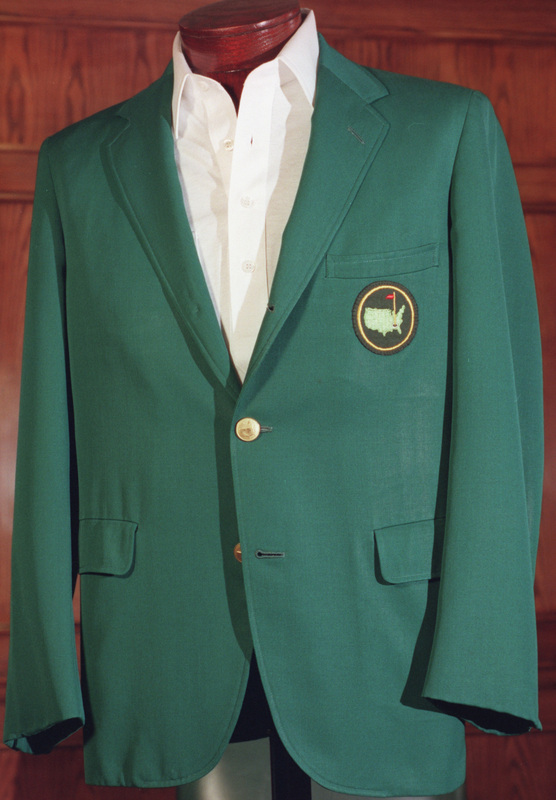 The original purpose of the green jacket, as envisioned by Cliff Roberts, was to identify club members as "reliable sources of information" to visiting non-members - and to let waiters know who got the check at dinner. A golfer wearing the three-button style, single-breasted and center-vented garment has achieved something special: a victory at Augusta National Golf Club. 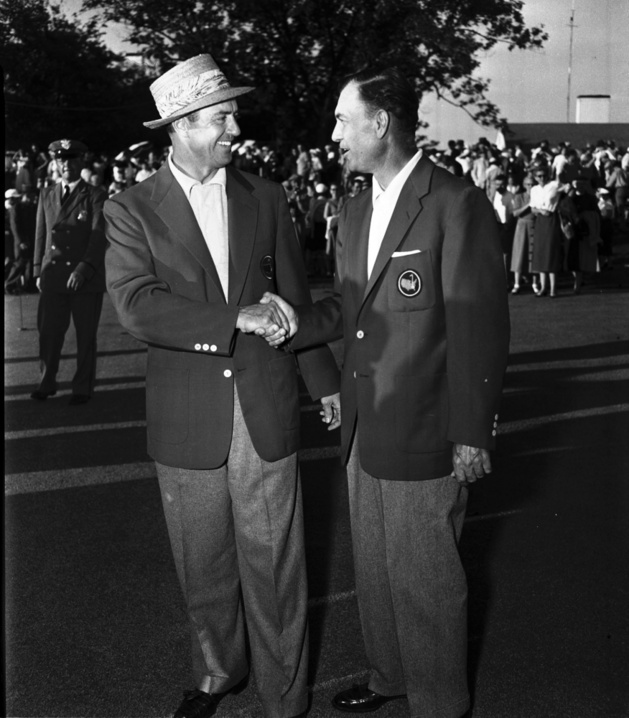 The first green jacket was awarded to a winner when Sam Snead won the tournament for the first time in 1949, to make him an honorary member. It was then awarded to all past champions retroactively. Traditionally, last year's winner presents the jacket to the new champion at the tournament's end. In case of a repeat winner, the Masters chairman presents the jacket to the winner. 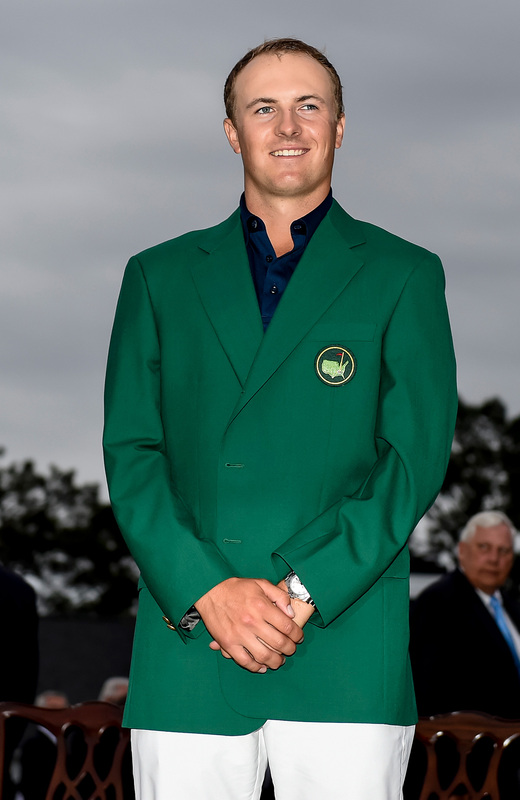 The green jacket is reserved for Augusta National members and golfers who win the Masters. Jackets are kept on club grounds, and taking them off the premises is forbidden. The exception is for the winner, who can take it home and return it to the club the following year. 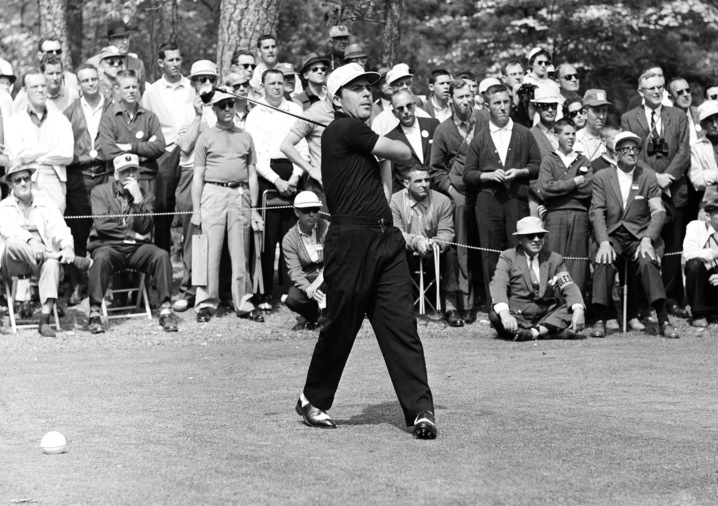 Gary Player reportedly got into a heated exchange in 1961 with Cliff Roberts after he mistakenly took his jacket home to South Africa. For three decades, Cincinnati-based Hamilton Tailoring Co. has made the traditional blazer worn by Masters Tournament winners. It uses wool fabric produced at the Victor Forstmann Inc. mill in the central Georgia town of Dublin. 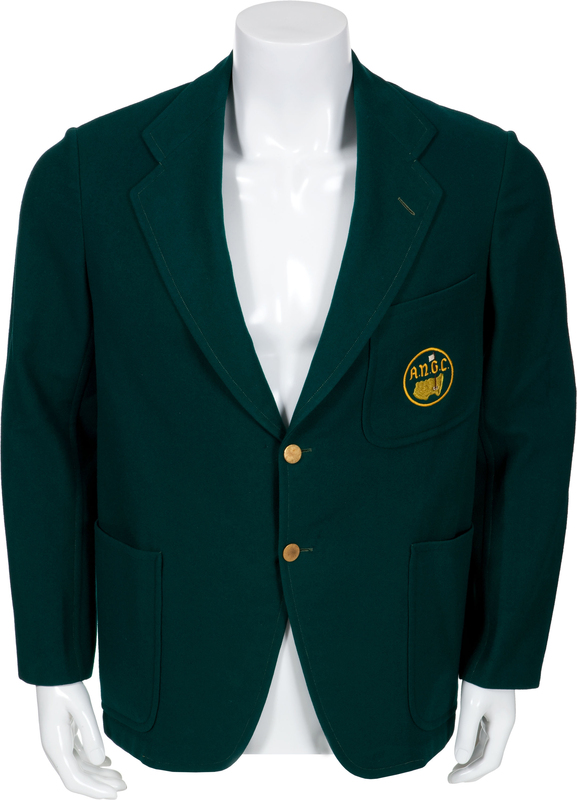 The company takes about a month to produce each blazer, which is fitted with custom brass buttons inscribed with the Augusta National logo. The owner's name is stitched on a label inside. That brilliant rye green: Pantone 342.